Bad news for owners of the shiny new 2015 Mercedes C Class sold between June 1 and September 1 this year; it’s being recalled due to a “steering coupling lock”, according to the ACCC. Apparently in the very least this problem can cause a bit of a rattling noise to happen, and at the very worst it can cause a complete loss in steering control – so a bit of an issue, some might say. 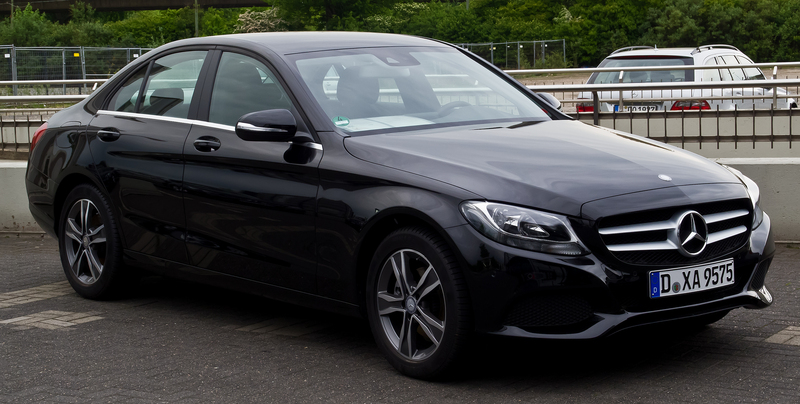 The 2015 Mercedes-Benz C Class had to be recalled due to steering issues. Luckily, they’re saying this problem will only take 30 minutes to repair, so that’s a small bit of good news for the owners of the 946 Mercedes C Class vehicles in Australia. According to this article by CarAdvice, out of that number 470 cars are owned by customers, with the other half being dealer cars, press evaluation vehicles, and the like. This is Mercedes-Benz’ fourth recall in Australia this year alone, but only the second major one. The last occurred just a month ago, when 636 Smart Fortwo’s were found to have a wiring issue that meant the heater shutoff valve sometimes overheated, posing a potential fire hazard. 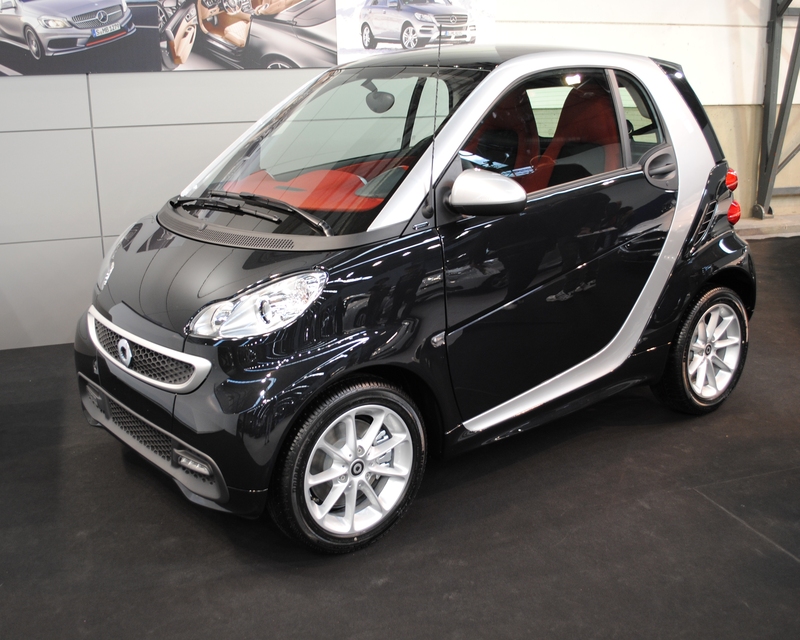 It’s getting hot in here: the 2015 Mercedes Smart Fortwo was recalled due to overheating issues. It really goes to show that even the luxury brands can run into a bit of trouble, which can make buying a car even more tricky at times. Luckily, selling your car never need be a problem, thanks to the experts at Are You Selling!